Why major in Sociology and/or Anthropology at Washburn University? We are a diverse and open-minded department with dedicated faculty who are young, but experienced, and very energetic. We are committed to one-on-one interaction with students and mentoring them toward graduate school and/or careers. 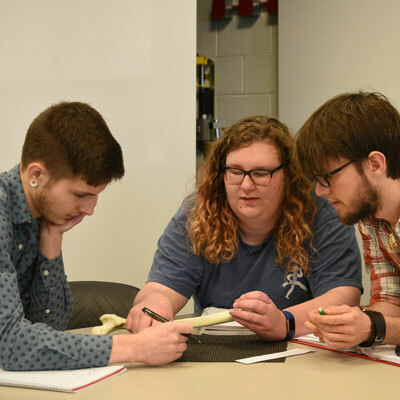 We offer “active” learning opportunities for students with real-life application in numerous exciting courses of anthropological and sociological studies revolving around culture, society, and people. We have a rigorous curriculum that is designed to prepare our students to successfully participate in a 21st century world. We are excited about the new forensic concentration in Anthropology, and the opportunities it will provide students. 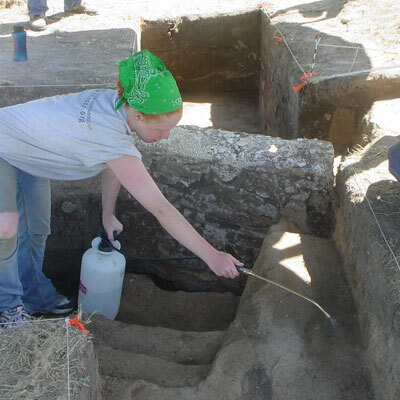 It is the first Bachelor of Science in Anthropology with a forensic concentration in Kansas. It was developed as part of the relationship with the new KBI Forensic Lab and internships are available with the KBI. 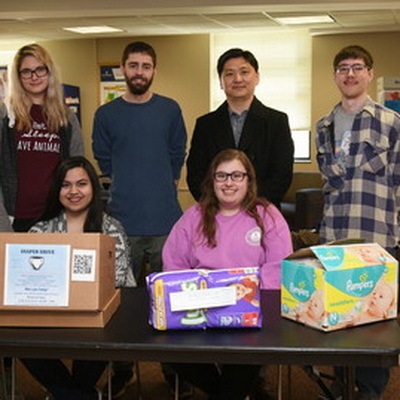 Our students also have opportunities for community-service experiences. We invite you to take some time learning about who we are and what our department can offer you. About 1/3 of our graduating majors are now applying for graduate school, with an almost 100% acceptance rate. Majors who do apply for graduate school are being accepted by universities throughout the U.S. and the world. Recent graduates have studied (or are studying) at Queen's University Belfast, London School of Economics, Johns Hopkins University, UC-Berkeley, University of Kansas, Kansas State University, Penn State University, and Clinton School of Public Service. Graduate school fields that our majors have studied (or are studying) include Sociology, Anthropology, Geography, City Planning, Museum Studies, Social Work, Health Administration, Biochemistry, Law, Medicine, Women Studies, and Library Science. Our graduates are also heavily involved in community service opportunities. Our majors have gone on to jobs teaching ESL classes around the world, working with police departments, city planning, adventure tour guide, museum studies, state historical society, community organizer, data analyst for state agencies, and some have joined the Peace Corps. Find information for current students and learn more about what it means to be a sociology or anthropology major at Washburn University.